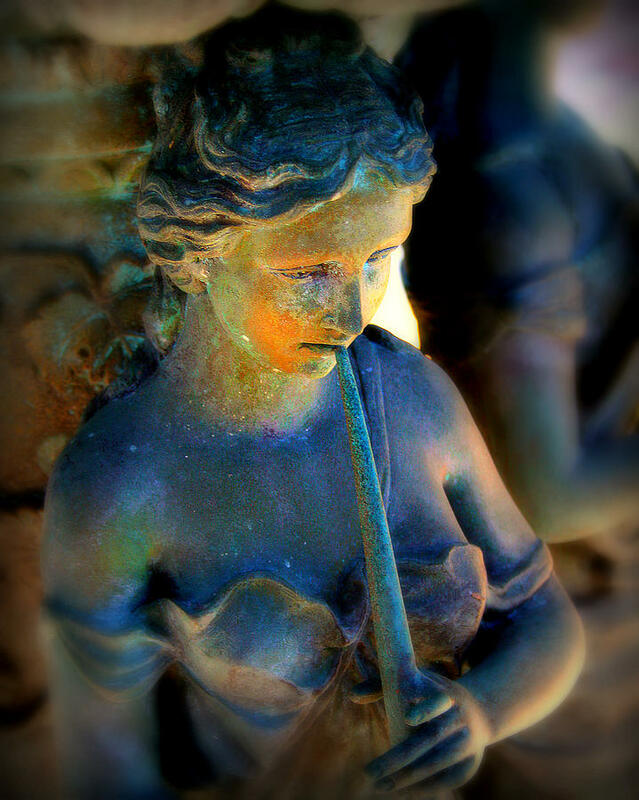 Fountain Girl is a photograph by Perry Webster which was uploaded on October 6th, 2010. 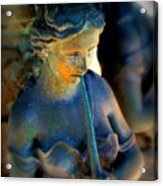 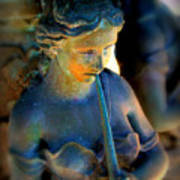 Detailed photograph of a girl playing a flute taken from an old water fountain. Love the effect, Perry! 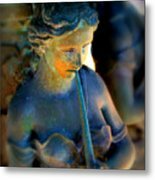 beautiful image!